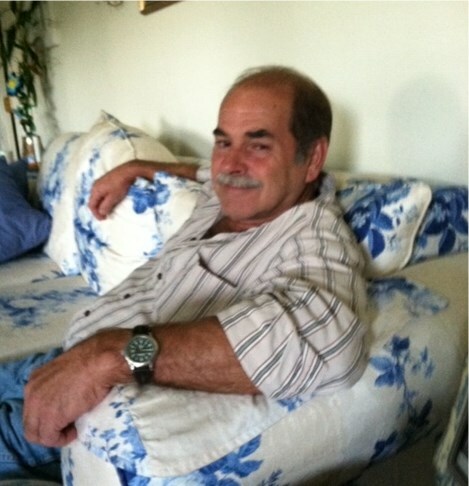 ZEBULON – Michael “Mike” Wayne Griffin, 65, passed away peacefully Monday evening at his home surrounded by his family. He was a retired plumber and a veteran of the US Army. He was preceded in death by his father, Kelton Griffin and a brother, Jackie Griffin. A private family memorial service will be held 3 pm Sunday, February 10, 2019 in the chapel of Strickland Funeral Home & Crematory, Louisburg. He is survived by his loving wife of 46 years, Brenda Liles Griffin; mother, Rudine H. Griffin; daughters and sons-in-law, Alicia G. Simmons (Richard) and Amy G. Grady (Shane); sisters, Rhonda Griffin and Tammy Hales; brothers, Ronald Griffin and wife, Vickie, Danny Ray Griffin and Elvis Griffin; grandchildren, Ashley & Heather Simmons, Jacob and Kaleb Grady and great-granddaughter, Alora Lily Simmons.